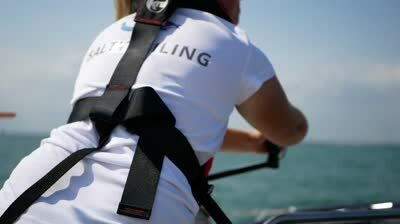 Salty Sailing – RYA Sailing School & Yacht Charter based in Cowes, the home of sailing, making sailing fun and accessible for all. 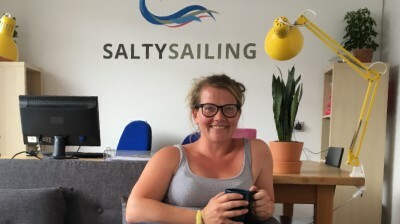 Salty Sailing aims to make sailing fun and encourage everyone to get out on the water and give it a go, creating life time sailors. We aim to provide the knowledge, skills and confidence to really enjoy the water. The team at Salty Sailing know that you feel the same as us; wanting to enjoy sailing in a calm, supportive and encouraging environment in which to develop your Salty Sailing skills. 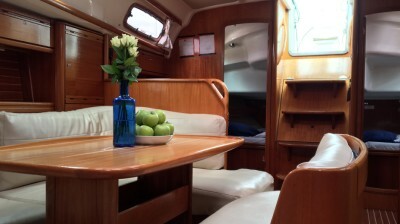 Salty Sailing offers a range of courses at all different levels, from total beginner up to Yachtmaster Training, as well as racing events and cruising trips around the UK and France. At Salty Sailing everyone is welcome to take part, we encourage people from every walk of life to come and give it a go, be it a taster day out in the Solent, a two week cruise down to the Scilly Isles or the RYA Yachtmaster programme. Fab long weekend learning some racing skill – exhausted but very happy! Enjoyed my weekend of sailing and learning more with the ropes work on the boat. Good company, good laughs and instructors are so helpful. I will deffo be back.